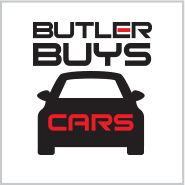 ^At the Butler Automotive Group, we understand that buying a vehicle is a major decision, and we believe you should have complete Peace of Mind. 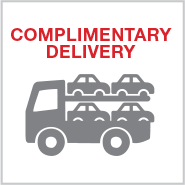 That’s why ALL of our Pre-Owned Vehicles come with our Exclusive 3 Day/200 MIle, No Hassle, Money Back Guarantee. If for any reason you are not completely satisfied, simply return it within 3 days & 200 miles for a full refund. A customer centered buying experience means that the only pressure should be on US to get it right the FIRST TIME. 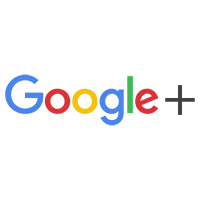 *Market Based Pricing strategy used for pricing all inventory via VAuto, which includes Manhattan, Kelley Blue Book, and Black Book data; all updated in real time. 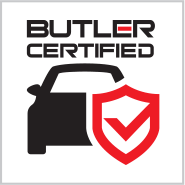 +Butler Certified Warranty covers your pre-owned vehicle for 90 days. 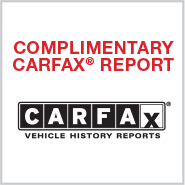 Vehicle must have under 80,000 miles on odometer at time of purchase to be eligible for this warranty. 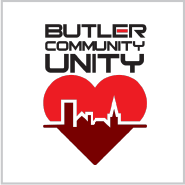 See your Butler dealer for details. Browse New Vehicles! 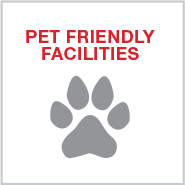 Browse Used Vehicles! 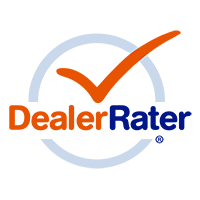 ^At the Butler Automotive Group, we understand that buying a vehicle is a major decision, and we believe you should have complete Peace of Mind. 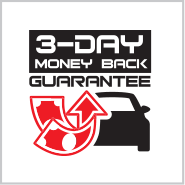 That’s why ALL of our Pre-Owned Vehicles come with our Exclusive 3 Day/200 MIle, No Hassle, Money Back Guarantee. If for any reason you are not completely satisfied, simply return it within 3 days & 200 miles for a full refund. A customer centered buying experience means that the only pressure should be on US to get it right the FIRST TIME. 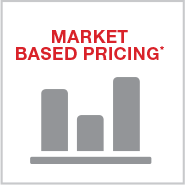 *Market Based Pricing strategy used for pricing all inventory via VAuto, which includes Manhattan, Kelley Blue Book, and Black Book data; all updated in real time. 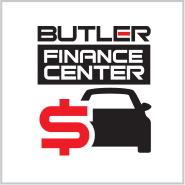 +Butler Certified Warranty covers your pre-owned vehicle for 90 days. Vehicle must have under 100,000 miles on odometer at time of purchase to be eligible for this warranty. See your Butler dealer for details.